Drug profiles scientifically sound descriptions of drugs in the form of ‘drug profiles’. Presented in a standardised way, each profile briefly gives the chemistry, pharmacology, synthesis and precursors of each substance, as well as analysis, physical form (e.g. powder, tablet) and mode of use (e.g. ingested, snorted, injected). Most of the substances covered are controlled internationally by United Nations conventions. The profiles are available in German, English and French. 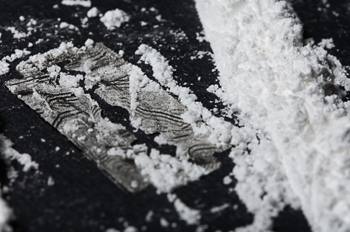 A synthetic substance, normally seen as a white powder, amphetamine acts as a stimulant of the central nervous system. It is believed that amphetamine was first manufactured in the 1880s by the German chemist Leuckart. Amphetamine has some limited therapeutic use, but most is manufactured in clandestine laboratories in Europe. 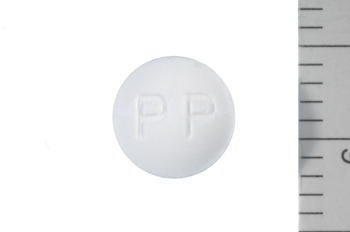 Barbiturates are synthetic substances manufactured as pharmaceutical products. They act as depressants of the central nervous system. The parent compound barbituric acid was first synthesised in 1864 but the first pharmacologically active agent, barbital, was not produced until 1881 and introduced to medicine in 1904. 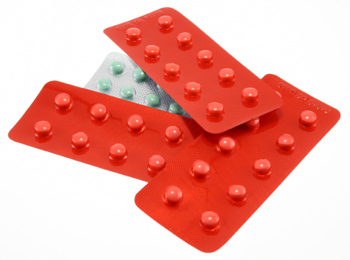 Benzodiazepines are widely used in medicine to treat anxiety and insomnia. Chlordiazepoxide (Librium®) was the first to be synthesised in 1957 and introduced into medicine in 1961. These are synthetic substances normally seen as pharmaceutically-manufactured tablets, capsules and occasionally as injectables. Despite claims by some tablet and capsule suppliers that they are herbal products, piperazine and its derivatives are synthetic substances that do not occur naturally. 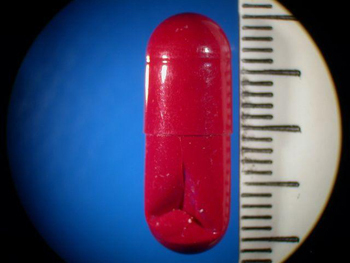 The large-scale misuse of certain piperazine derivatives (often known as ‘party pills’) started in New Zealand, but became common in Europe only after 2004. Cannabis is one of the most widely consumed drugs throughout the world, and has been used as a drug and a source of fibre since historical times. 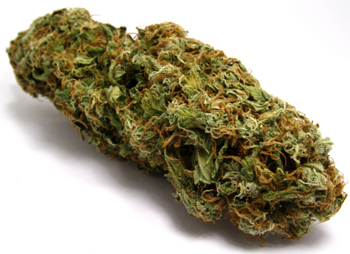 Herbal cannabis consists of the dried flowering tops and leaves. Cannabis resin is a compressed solid made from the resinous parts of the plant. 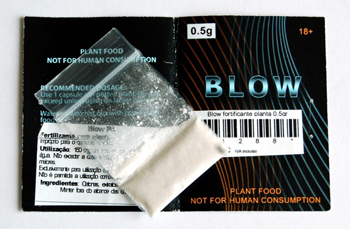 Cocaine is a natural product extracted from the leaves of Erythroxylon coca Lam (coca leaves). This tropical shrub is cultivated widely on the Andean ridge in South America and is the only known natural source of cocaine. Normally produced as the hydrochloride salt, it has limited medical use as a topical anaesthetic. Fentanyl is a narcotic analgesic with a potency at least 80 times that of morphine. Fentanyl and its derivatives (Alfentanil, Sufentanil, Remifentanil and Carfentanil) are used as anaesthetics and analgesics in both human and veterinary medicine (Carfentanil). 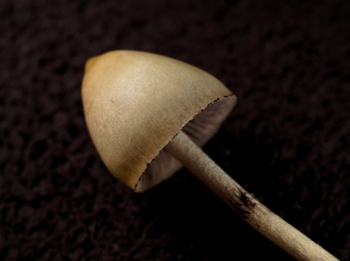 ‘Hallucinogenic mushrooms’ is the name commonly given to psychoactive fungi, containing hallucinogenic compounds, most commonly psilocybin and psilocin. At low doses, hallucinogenic drugs have as their primary effects perceptual distortions and alterations of thought, or mood, with the presence of lucid awareness and minimal effects on memory and orientation. 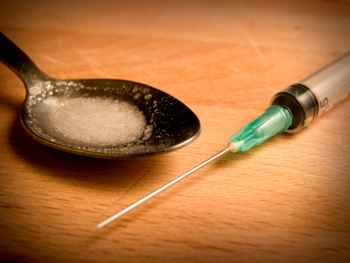 Heroin is a crude preparation of diamorphine. It is a semisynthetic product obtained by acetylation of morphine, which occurs as a natural product in opium: the dried latex of certain poppy species (e.g. Papaver somniferum L.). Diamorphine is a narcotic analgesic used in the treatment of severe pain. Illicit heroin may be smoked or solubilised with a weak acid and injected. Khat comprises the leaves and fresh shoots of Catha edulis Forsk, a flowering evergreen shrub cultivated in East Africa and the South-West Arabian Peninsula. 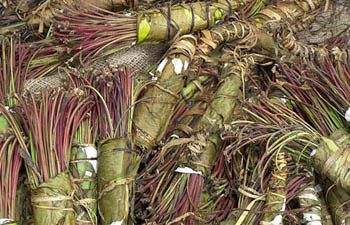 Khat leaves are typically wrapped as a bundle in banana leaves. The principal active components in khat are cathinone and cathine (norpseudoephedrine). Mitragyna speciosa Korth. is a 4 to 16 metre high tropical tree. 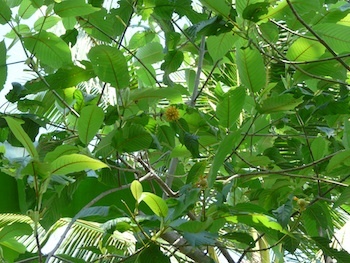 In Thailand, the tree and leaf-preparations from it are called kratom. Traditionally, fresh or dried kratom leaves are chewed or made into tea. At a low dose, kratom has stimulant effects while at high dosages, it can have sedative-narcotic effects. It is also used in traditional medicine and as an opium substitute. Lysergide (LSD) is a semi-synthetic hallucinogen, and is one of the most potent drugs known. Recreational use became popular between the 1960s to 1980s, but is now less common. 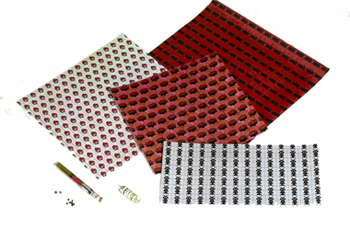 It is generally believed that most LSD is produced outside Europe, but secondary preparation of dosage units by dipping or spotting paper squares is more widespread. 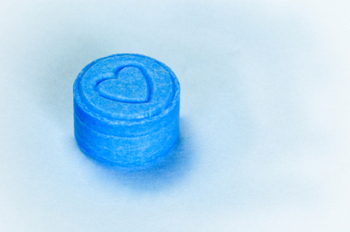 MDMA is a synthetic substance commonly known as ecstasy, although the latter term has now been generalised to cover a wide range of other substances. Originally developed in 1912 by the Merck chemical company, it was never marketed as such. Although proposed as an aid to psychiatric counselling, therapeutic use is extremely limited. A synthetic substance. 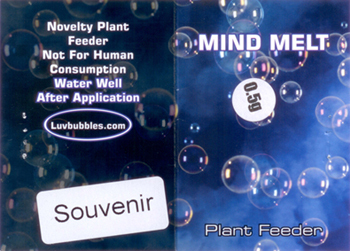 Normally seen as a white powder, it acts as a stimulant of the central nervous system (CNS). First manufactured in Japan in 1919, methamphetamine has some limited therapeutic use, but most is manufactured in clandestine laboratories, particularly in the USA and the Far East. 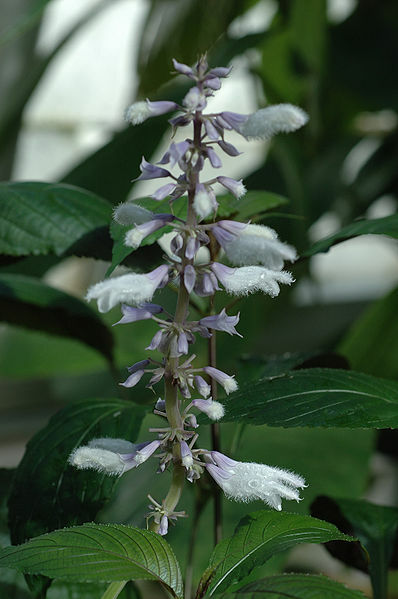 The psychoactive plant Salvia divinorum is a rare member of the mint family. The plant is endemic to a limited area of the highlands of the Mexican Oaxaca state, where the Mazatec Indians ingest its fresh leaves or leaf preparations for divinatory rituals, healing ceremonies and medical purposes. Synthetic cannabinoids are functionally similar to THC, the active principle of cannabis. More correctly designated as cannabinoid receptor agonists, they were initially developed over the past 40 years as therapeutic agents, often for the treatment of pain. Synthetic cathinones are related to the parent compound cathinone, one of the psychoactive principals in khat. 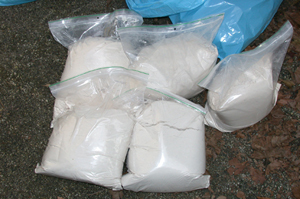 The most commonly available cathinones sold on the recreational market appear to be mephedrone and methylone. These products are usually encountered as highly pure white or brown powders. A number of synthetic derivatives of cocaine have been investigated as potential pharmaceutical agents, but only two have been reported as potential substances of misuse. 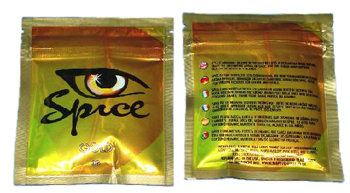 Both are available as ‘research chemicals’ from retail websites or have been identified in ‘legal highs’ products. 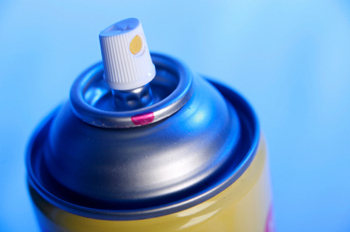 Domestic products such as spray deodorants, glue, lighter refills and spray air fresheners can be used as drugs. Volatile substance use may be defined as the deliberate inhalation of volatile compounds to produce psychoactive effects. These compounds have few characteristics in common, other than their intoxication effects and the behavioural effects they produce. Presented in a standardised way, each profile briefly gives the chemistry, pharmacology, synthesis and precursors of each substance, as well as analysis, physical form (e.g. powder, tablet) and mode of use (e.g. ingested, snorted, injected). Where appropriate, the profiles also contain sections on prevalence, street price and typical levels of purity, which will be updated annually on the basis of information provided by the Reitox network. Information on possible medical uses and the exact control status of the substances, as well as ‘street names’ and selected images, complete the package. Since the profiles are intentionally technical, they are accompanied by a short bibliography and brief glossary of chemical and biochemical terms aimed at assisting users. 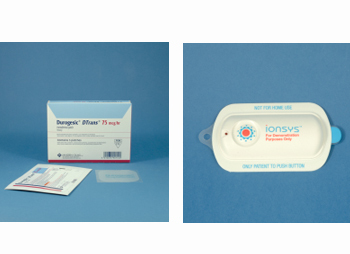 The profiles were conceived to offer EMCDDA audiences clear and easily accessible information on individual drugs. However, the EMCDDA stresses that the information provided in the profiles (effects, dosages, etc.) should never be used for medical practitioners or self-medication purposes. The EMCDDA would like to thank: Dr Leslie A. 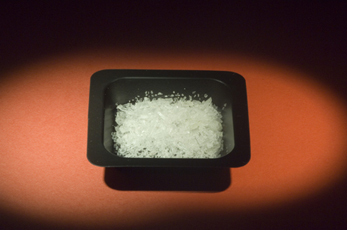 King (amphetamine, BZP and other piperazines, cannabis, cocaine and crack, heroin, khat, MDMA and methamphetamine, synthetic cannabinoids and 'Spice', synthetic cathinones, and synthetic cocaine derivatives); Dr John Ramsey (LSD, volatile substances); Dr Raymond Niesink (hallucinogenic mushrooms); Professor Des Corrigan (Barbiturates, BDZ, Fentanyl); and Dr István Ujváry (Kratom, Salvia divinorum) for their invaluable contributions to the drug profiles.